Panduit Corp., a manufacturer of electrical and network infrastructure solutions, announced it has acquired AV manufacturer Atlona. 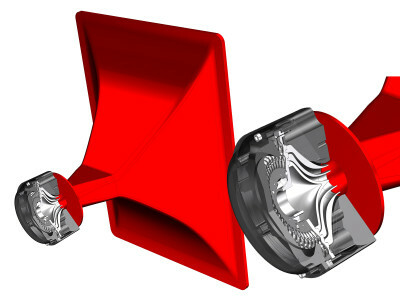 Atlona designs and develops innovative, award-winning products for a diverse range of commercial and residential AV and IT markets worldwide, including education, business, government, entertainment, and healthcare. Atlona will continue to operate from its Silicon Valley-based global headquarters and from its international headquarters in Zurich. 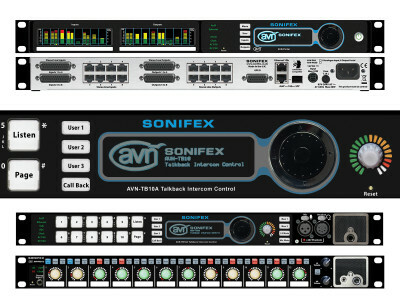 AES67 is the keyword for Sonifex at IBC 2018. 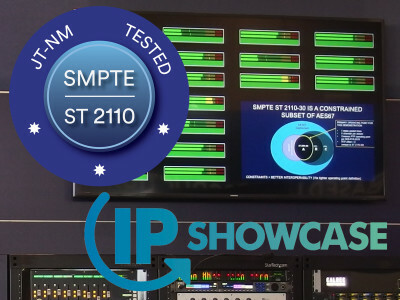 With the broadcast industry progressing steadily to fully IP infrastructures, the British company will be showing a number of new AVN AES67 products on its booth (8.E61) at IBC this year. 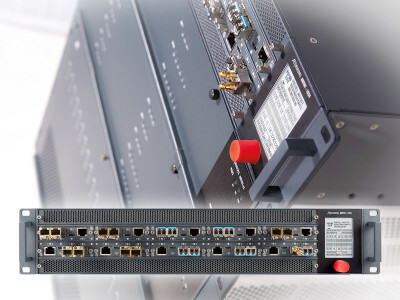 These consist of a range of portal mix engines, AES67 stream mix monitor and talkback intercoms, including a full range of headphone amplifiers, all of which use the AES67 AoIP format to provide compatibility for AoiP connections. 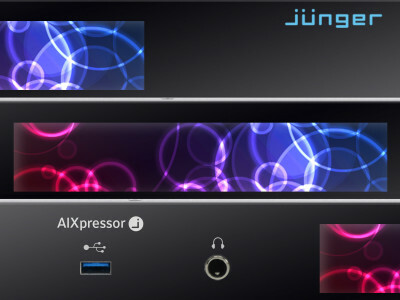 At NAB 2018, Jünger Audio will be introducing a completely new audio processing platform that gives broadcasters the freedom and flexibility to choose exactly the right audio processing products for their facilities and projects. 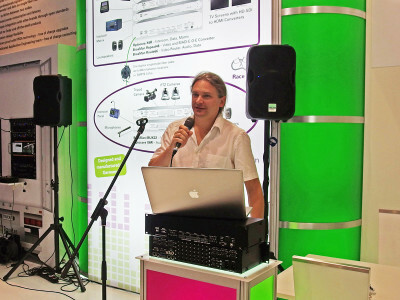 According to the Berlin-based company, the new AIXpressor processing platform uses state of the art software infrastructure that increases operational flexibility and takes audio quality to "an entirely new dimension." 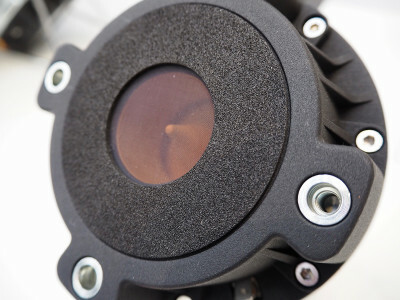 French company Legrand, a world leader in electrical and digital building infrastructure solutions, announced the acquisition of US group Milestone AV Technologies for $950m. 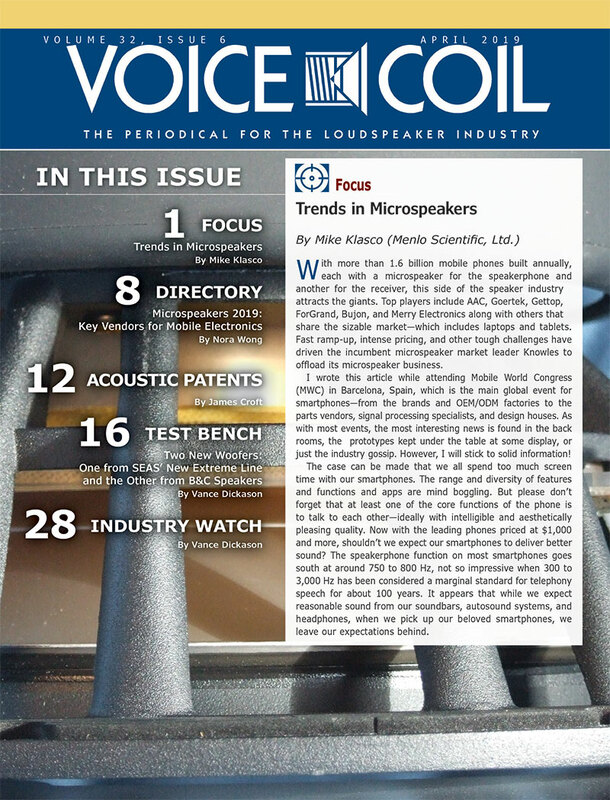 Milestone is the group that owns well-established Audio Video (AV) infrastructure brands, including Chief mounts and racks, Da-Lite screens, Projecta screens, Sanus AV mounts and furniture, and Vaddio conference and PTZ cameras. At this year’s IBC 2016, BroaMan/Optocore found the perfect platform from which to springboard its new Route66 family of routers. 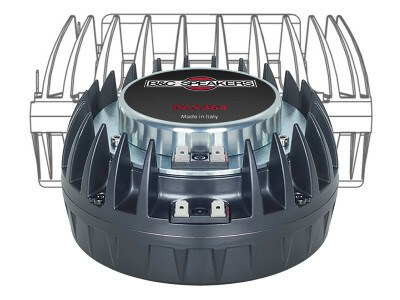 The company introduced three new versions to the Route66 signal router range, adding increased flexibility and efficiencies. The German company carried on where they left off at the NAB 2016 show, where they introduced the new Route66 AutoRouter concept, closing the ring automatically once a mobile stagebox is added or removed. 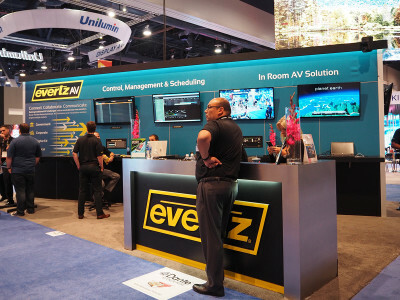 EvertzAV announced support for Dante audio networking as an option for the company’s MMA10G-HUB In-Room AV Switch. The MMA10G-HUB is an in-room audio & video switcher that leverages Evertz MMA-10G Network Based AV Distribution capability. 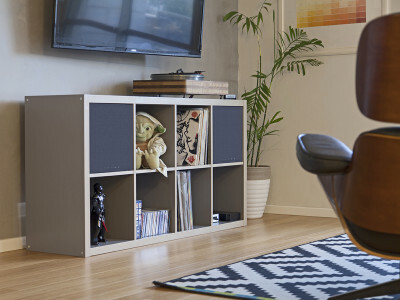 The HUB makes connecting a single room to a facility easy and opens up a world of possibilities for collaboration, resource sharing and connectivity. Expanding horizons. Expanding a common passion. 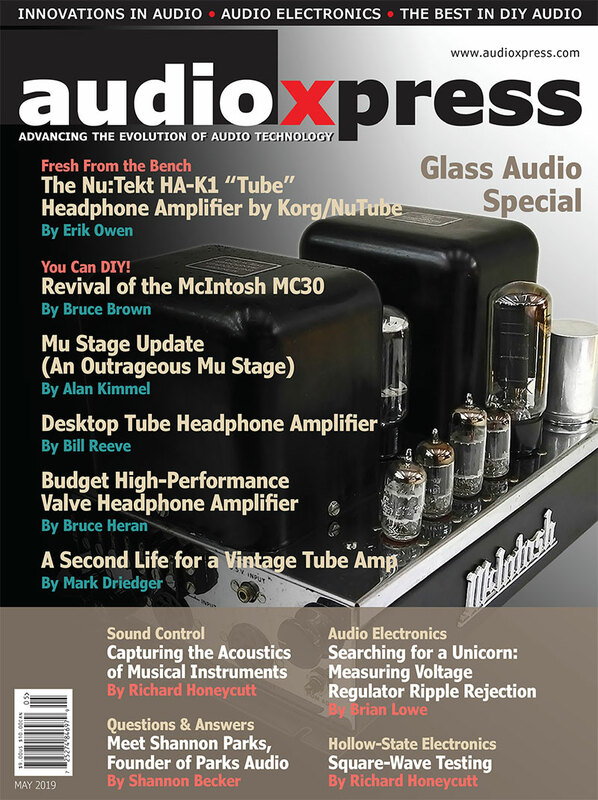 Welcome to a new audioXpress. 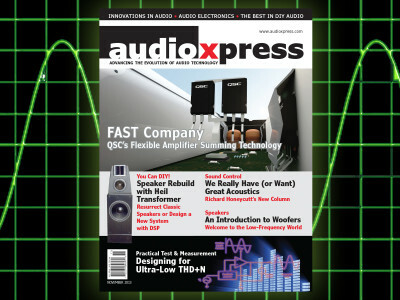 I am really excited to bring the “new” audioXpress to a wider global audience, knowing that we can build on the tradition of the original publication and its diversified audience. We are working to create a magazine you will enjoy and anticipate reading every month.